Our decorative sprays for winter effects have been used for many years to create deceptively realistic winter decorations. Our spray snow, and ice-flower snow are easy to apply and create unique winter effects. Our spray snow transforms your Christmas decoration into a winter wonderland. Create beautiful hoar frost with our frost spray and hoar frost effects, and your display window will look unique with our ice-flower spray. Conjure super artificial dew effects for indoors and outdoors. The effect lasts a number of days, even in high temperatures. 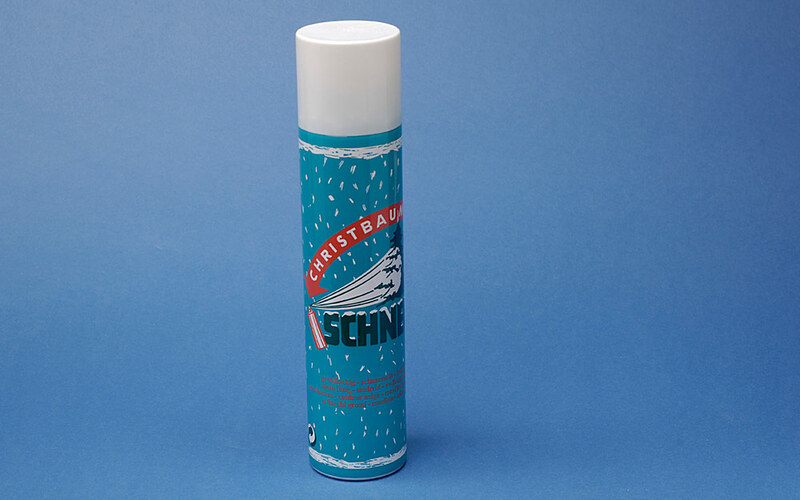 Our canned snow spray is easy to apply and conjures super snow effects on any object.